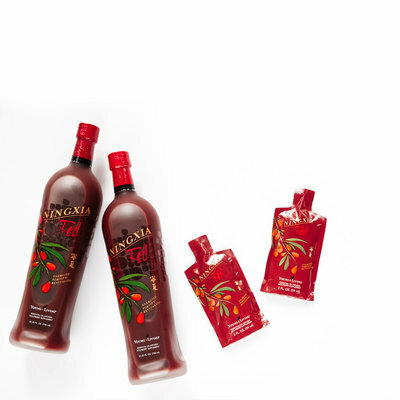 Our first kit is the NingXia Red Premium Starter kit. 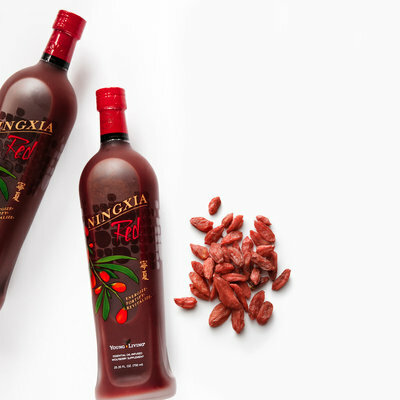 NingXia Red is Young Living's signature energy drink filled with antioxidants that will surely help you get that boost of energy that you need! 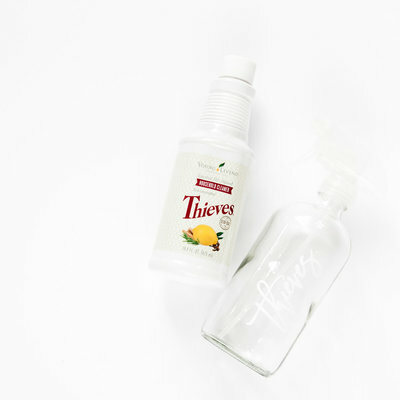 Second is the Thieves Premium Starter Kit. 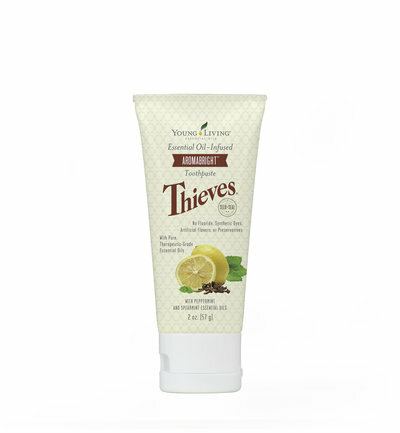 Thieves is an essential oil that smells spicy like cinnamon and clove and has the power to boost your immune system. 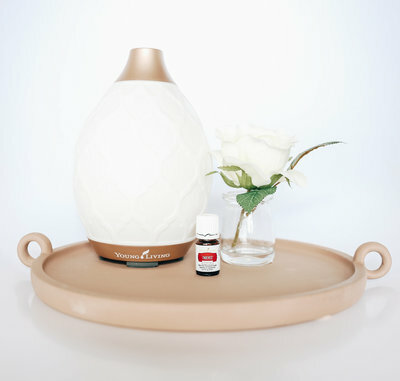 You can revolutionize your everyday home products with this kit! 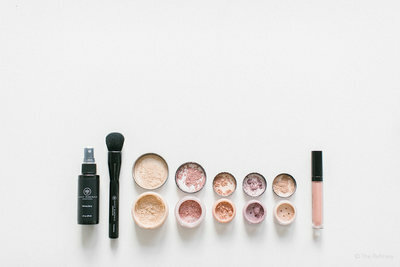 Lastly is our Savvy Minerals Starter kit. 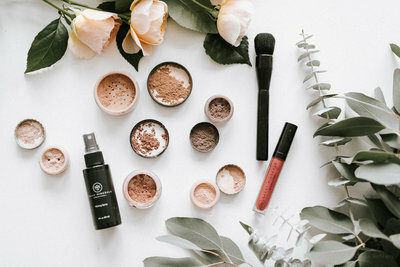 Savvy is a toxic free makeup line that has women everywhere raising their hands and screaming, "Finally! 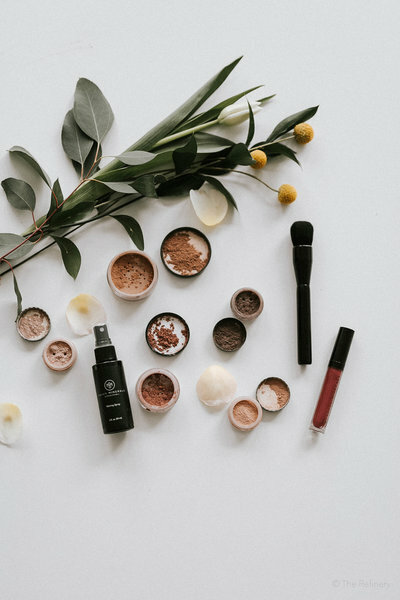 I can look good, feel good and know i'm not harming my body with harsh chemicals"
does it matter who I buy my starter kit from? Do i have to keep buying monthly for my membership? 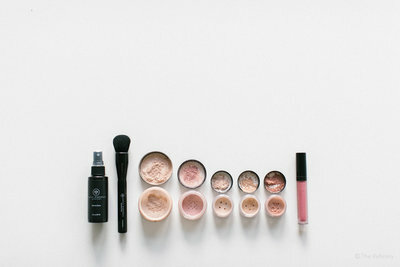 Can i buy more products when I get my starter kit? 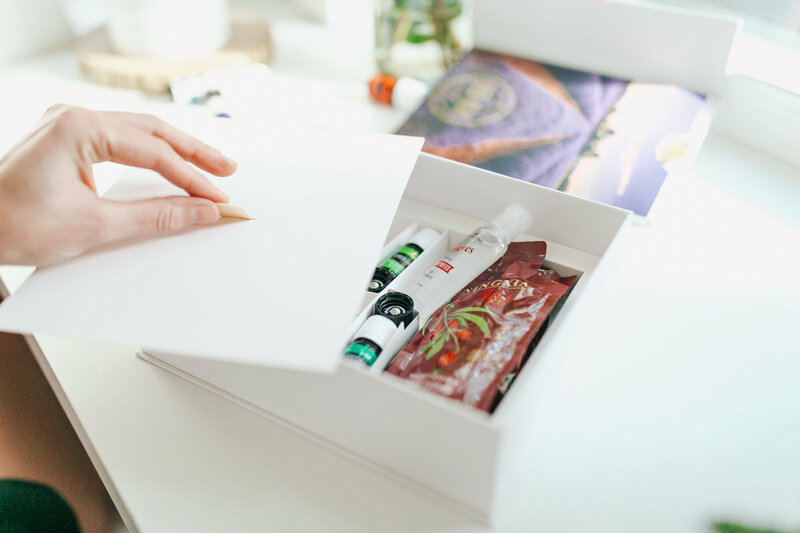 what is the ningxia red sample packs? 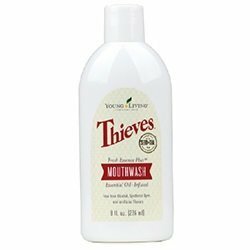 What is the Thieves® Waterless Hand Purifier? Yes! It definitely matters. Who you sign up with is a part of a bigger team. Some teams culture, resources, vibe, and ethics can be different. You will want to sign up with someone who you trust. You will want to know what resources are there for you to learn and grow and what type of atmosphere the team possess. 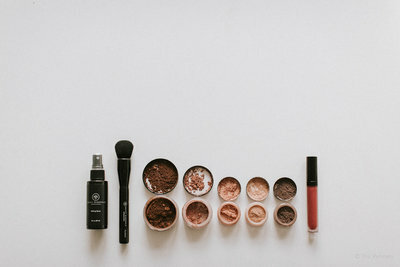 A good team can definitely impact your experience with using and loving your products to be sure to ask the right questions before you click "purchase". Absolutely not! Signing up for the wholesale membership is kinda like a Cosco, or Sams Club membership. Your membership fee is your starter kit. You never have to buy another thing if you do not wish to. If you go one year without placing a 50pv order or more your account will go inactive. There is no penalty to you. If you ever wish to reactivate your account should your account go inactive all you have to do is place a 50pv order and boom you are good for a whole year! You are one smart cookie if you do! Young Living totally sets you up for success and has an insane commission structure. You can check out your income potential here: INCOME DISCLAIMER. 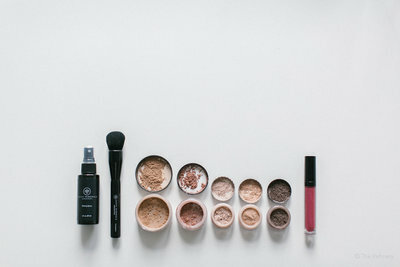 Be sure to connect with your enroller (the person that you sign up with) and they can get you all the training tools, plugged into the right support groups and get you all the information you need. DO I HAVE TO DO THE BUSINESS SIDE? Definitely not! As the business side to Young Living is phenomenal this is completely up to you on how you wish to journey though Young Living. 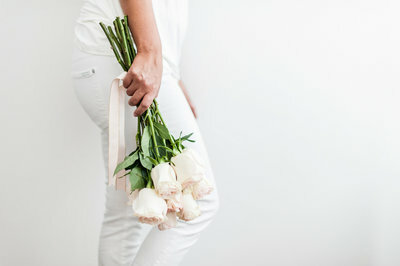 There should never be any pressure to pursue the business, or purchase items you do not wish to buy. The business is something only you can feel is right for you. If you have any questions please talk to your enroller (the person that you signed up with). If your enroller is pressuring you and you are not on board please notify Young Living immediately. Ha! Just about every new member feels this way. 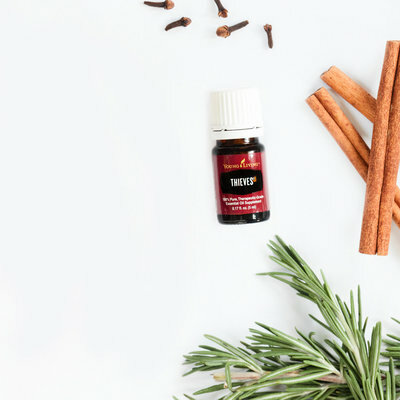 Twelve oils is a lot of oils-especially when you have no idea what they do yet. TRUST me when I say this-you will use EVERY. SINGLE. 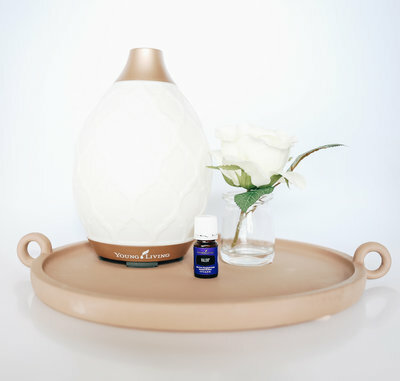 OIL in this kit and then you will turn around and want more! Your enroller and support community will help walk you through ALL of the goodness each of these twelve oils have to offer and further explain the bonus sample items in the starter kit. Feel free to talk to your enroller (the person you are signing up with) about your concerns. Orange, Yuzu, Lemon, and Tangerine essential oils. Transform any of your favorite Young Living essential oils into a convenient roll-on bottle with AromaGlide™ advanced roller fitments technology, customized to fit a 5- or 15-ml bottle. Yes, of course. Once you choose your starter kit you can either add more items to your cart and checkout or sign up for our essential rewards program and have your extra items count as points back! Ask your enroller (person that you are singing up with) to help you decide which is right for you. Chocolate bar chocolate cake pastry danish liquorice icing soufflé gummi bears. Bonbon fruitcake jelly. Tiramisu biscuit marshmallow cupcake tiramisu sugar plum chocolate cake danish sweet roll. Dessert donut jujubes liquorice. Powder cotton candy gummi bears caramels jelly beans jelly beans sesame snaps candy.